Whether you head straight to the cocktail bar the second you land or you're more of a social sipper, you might be interested in how to keep those calories at bay whilst you're away. As much as we love a treat, all those Pina Coladas can add up quickly and can lead to gaining more than a few holiday pounds. 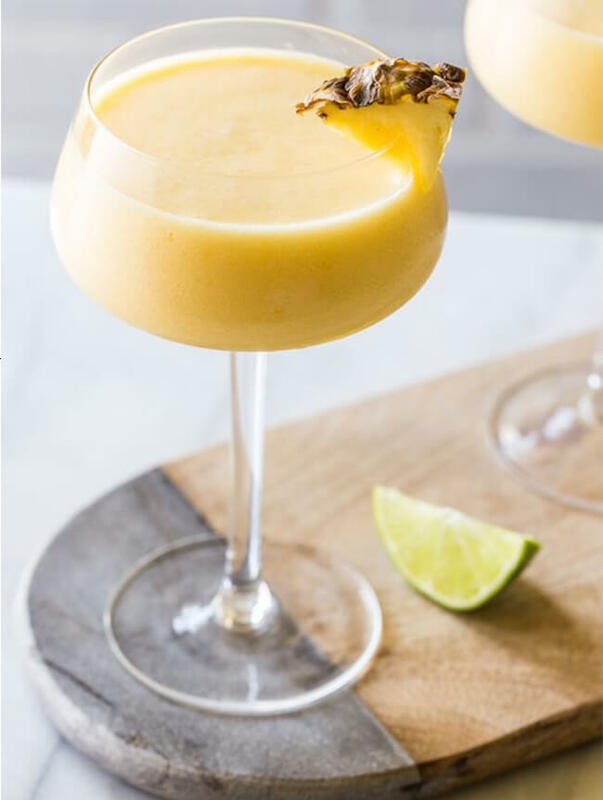 Cocktails like Pina Coladas are actually one of the worst culprits for hidden calories (up to 500 per cocktail!) as they're usually packed with cream or at least whole milk. Here are 5 of the lowest calorie cocktails and holiday drinks to stick to that are still packed with flavour. 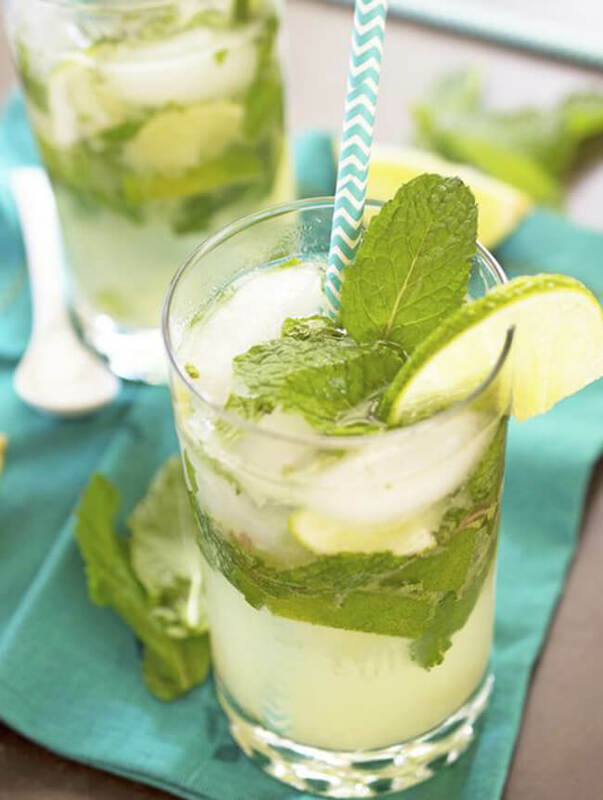 Mojitos are simply mint, lime, sugar and soda water so the only calorific element in these is the sugar so they can often come in at around 120 calories a glass. Watch out for flavoured versions if the bar is using sugary fruit syrup as this may add more calories, ask to add some fresh fruit as an alternative if you want some extra flavour in there. Strawberry or mango is my go-to. As Mimosas are simply Champagne and orange juice (Bucks Fizz to us in the UK!) they're pretty low in the old calorie stakes. Make them even better by using freshly squeezed orange juice and you'll avoid a little bit of the sugar from the processed kind! 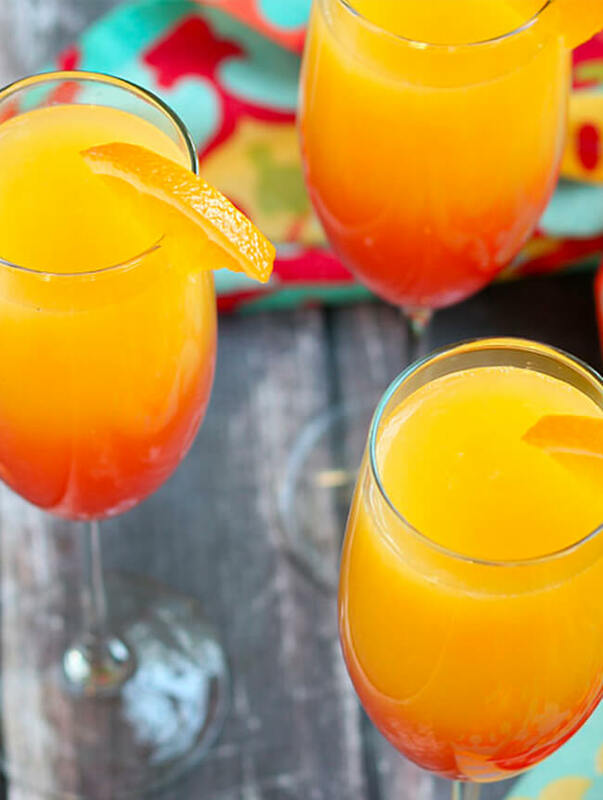 Try these Tequila Sunrise Mimosas for a tropical twist on the original. A Margarita comes in at around 120 calories because all they are is Cointreau, lime juice and tequila. They're quite low in calories but on the flip side it's also quite a short drink so you could end up have more than you would a higher calorie, longer drink. Just make sure you're not throwing them back like they're water! Daquiris also come in at around 140 calories which is fab for the waistline if you're not sinking too many and can come in so many different flavours. Our favourite is the classic strawberry but this Frozen Pineapple & Mango version looks amazing too! Not technically a cocktail, per se but a G&T is such a refreshing summer-y drink. You can save about 60 calories by switching to Slimline instead of regular tonic too! 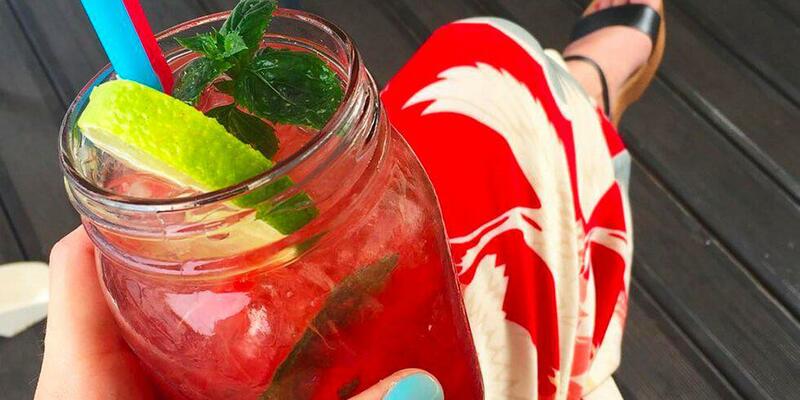 Add a ton of fresh lime and you've got summer in a glass. Drink responsibly, kids!